This course is designed to provide a solid foundation in Strategic Management to the participating executives. After going through the course, participants should be able, first, to understand how companies formulate and implement strategies and, then, to carry out the strategic management process on their own when they are required to do so as managers or consultants. 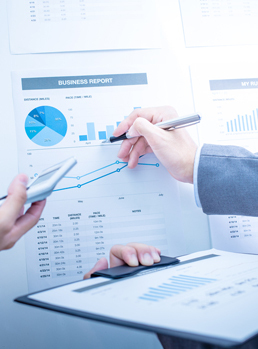 Learn analytical and conceptual skills in formulating and implementing strategy. 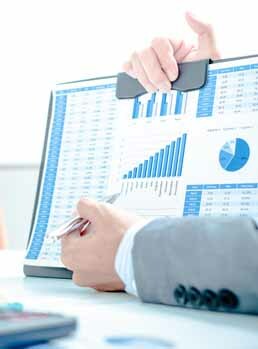 For analyzing industry structure and competitive choices and the logic of organizational decisions regarding New Venturing, Expansion, Internationalization, Diversification, Restructuring, Divestment, Acquisitions and Alliances. 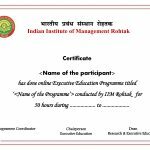 On successful completion of the course get a certificate of completion from IIM Rohtak. Mix of Lectures, Discussion, Exercises, Assignments, and Analysis of relevant cases from the industry. With responsibility to carve out strategic directions for their organizations. 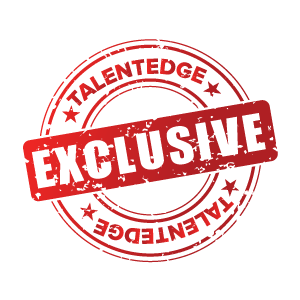 Seeking to transition into general management roles and assume corporate level positions. From Finance, Marketing, HR, Manufacturing, etc. who intend to move into positions that requires addressing strategic issues. Working professional with minimum of 4 years of work experience. 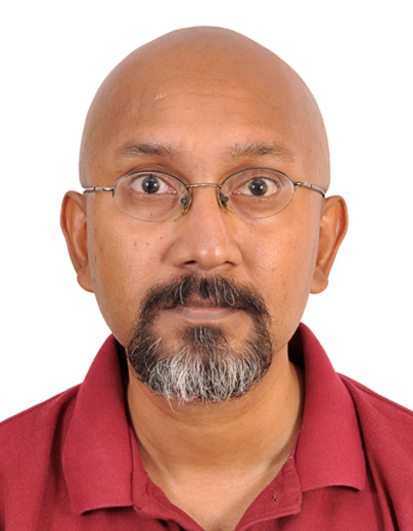 Dr. Rojers is a faculty in the Strategic Management Area at Indian Institute of Management Rohtak, since April 2014. 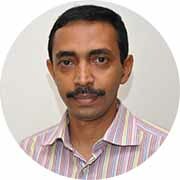 He has obtained his PhD in the area of Strategy and IPR from SJM School of Management, IIT Bombay. 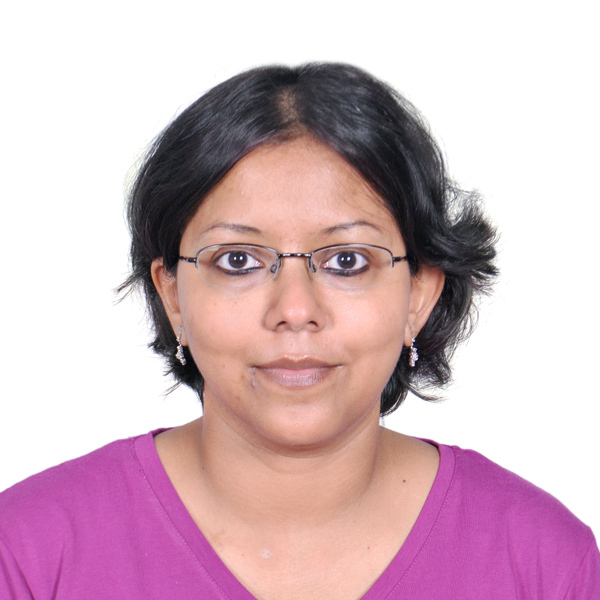 Dr. Mahua Guha is currently an Assistant Professor in the area of Strategic Management at Indian Institute of Management (IIM), Rohtak. She has taught full-time MBA students, PhD students, executive MBA students and working professionals. 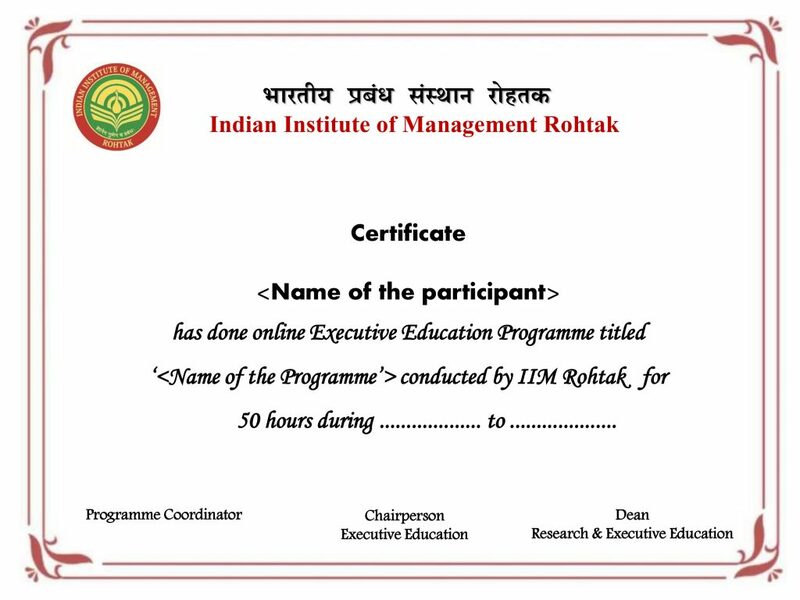 On the payment of all due fees and the successful completion of the Executive Professional Development Program in Strategic Management, participants will be awarded a certificate of completion issued by IIM Rohtak. Student relationship managers for dedicated support for all requirements of the students. Scheduled classes at convenient timings for working professionals. The primary method of instruction will be through LIVE lectures that will be delivered online via internet to participant desktops/laptops or classrooms. The lectures will be delivered by eminent faculty from IIM Rohtak. The course will be primarily taught through a combination of lectures, discussions and case analysis. All enrolled students will also be provided access to our SLIQ Cloud Campus through which students may access other learning aids, reference materials, assessments, case studies and assignments as appropriate. Throughout the duration of the course, students will have the flexibility to reach out to the Professors, real time during the class or offline via the Cloud Campus to raise questions and clear their doubts. 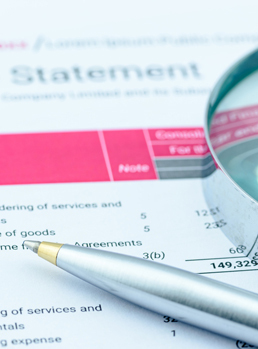 There are periodic evaluation components built in as a part of the course. These may be in the form of a quiz, assignment or other objective/subjective assessments as relevant and applicable to the course. A minimum of 70% attendance to the LIVE lectures is a prerequisite for the successful completion of this course. Participants who satisfy the attendance criteria and successfully clear the evaluation components will be awarded a certificate of completion. Participants who have an attendance between 60%-70% and have completed the evaluation assignments shall receive a certificate of participation. In continuance of the Government’s vision of promoting excellence in managerial education, the eighth Indian Institute of Management was established in Rohtak on November 16, 2009. IIM Rohtak is the only IIM in the Delhi/NCR region. IIM Rohtak aspires to impart knowledge of business disciplines with a unique cross-functional perspective to prepare ethical and innovative leaders for the good of not just the nation, but the world. The institute seeks to build in its students advanced leadership skills, an appreciation for the impact of management systems on the working of organizations, and an understanding of the strategic, economic and operating significance of even the smallest of events in the current and foreseeable socio-economic scenario. 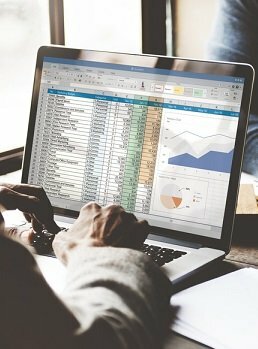 Why does a firm need Competitive Intelligence? Indigenous Companies in Emerging Markets and their Strategies. Emerging Market Companies Going Global and their Strategies. The program fee is payable in instalments as per the instalment schedule provided. In the event of late payment of Instalment 2 or Instalment 3, a Late Fee is leviable as follows. If the Fee Instalment is not received within 14 days from the due date, then the Participant shall be considered a dropout and a Rejoining Fee of Rs.5000 + tax will be charged to the Participant if the Participant wishes to continue with and complete the program. A participant may opt for rescheduling to a later batch of the same program / another program of the Institute & TE prior to commencement of the program. However, such intimation must be made by the participant at least fifteen days prior to the commencement of the program. The amounts paid by the participant shall be considered as advance payment towards the next batch / alternative program. Further, the participant shall have to pay an administrative charge of Rs.5000 plus applicable taxes (Indian participants) or USD 125 (foreign participants) for facilitating such rescheduling.